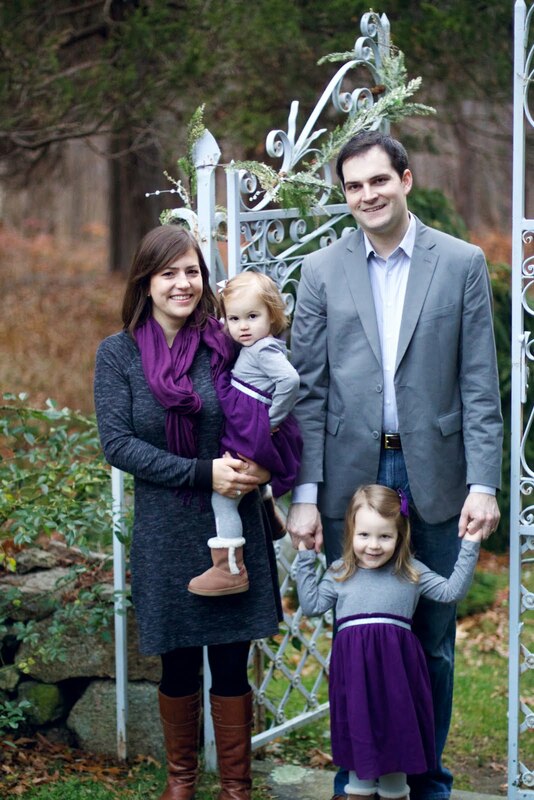 The church where Nathan is employed is in the process of making a new church directory, complete with photos of those who belong to or attend the church. Olan Mills is taking all the photographs and has been calling us for weeks in an attempt to get us to schedule an appointment for a photo session. I am writing to express my concern at the way contact information of church attendees has been shared with Olan Mills. Tonight marked the sixth phone call to our home phone during dinner hours. I find it problematic for the church to give out our personal contact information to any company soliciting our time and business. There's no way I'm the only person who finds this approach irritating, right? Right? But I got a reply from the church which essentially said, not, "We're so sorry we gave out your contact information to a solicitor and you've experienced this irritating situation," but instead (and I paraphrase), "We're sorry you have a problem with it, but we have no idea why, since church directories are THE BEST THINGS EVER and EVERYONE SHOULD WANT TO BE IN THEM." 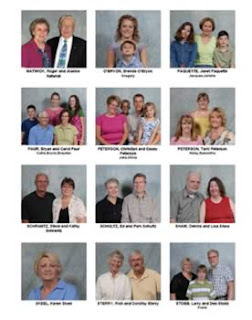 "Olan Mills is only making calls to either confirm appointments or to schedule appointments so that our entire church family can participate in the new directory." Right. I KNOW. That's what my email was about, their numerous calls to try to make me schedule an appointment. Why are you reiterating the problem as though it's a solution or explanation? The announcements in the church bulletin every week for the past two months, and the announcements made from the pulpit in Sunday mornings have all made it clear to me that a directory is being made. Six phone calls crosses the line from nice "church family on Sunday morning" stuff to harassment. I get enough sales calls in the evenings without having to worry about having a church give out my personal contact information. Seriously, am I the only person who finds this outrageous? This is Olan again. I see you have a picture of yourself and Favorite Boy up in the corner there, which means maybe you already have a camera. That's great! If so, you can take your own church directory photo, but you need to do it with a sort of cloudy blue background. Just send us the photo and we'll start calling you soon about which photo package you'd like to order. It's Olan again. Can you believe it? I hope I'm not being any bother. But, I wanted to be sure you know that even if for some psychotic reason you want to make the baby Jesus cry by not appearing in your church's photo directory, you will still have the opportunity to buy a photo directory at no cost to your church! Owning a church directory is a great way to learn what all the good people in your church look like smiling awkwardly before a cloudy blue background. Seriously, I own thousands of church directories, and I look at them all the time. So, I'll be contacting you soon about purchasing your church directory. Perhaps you'll want two - one for the home and one for the car. Please tell me your email address so that I can also conveniently contact you in that way. Also, we know where you live. As irritating as your experience with the Big O-M has been, you haven't even scratched the surface of this snarky organization. "Hey! The losers on this page were too cheap (or thought they were too special) to have our professional photographer take their photo. Rather, they submitted this childishly poor amateur photo. We don't want you to think for one moment that we took this lousy photo. So, we're putting on a special page. This, of course, will help guarantee that these folks will be overlooked by the majority of those using the Church Directory. And, (we hope) subject them to sufficient ridicule that they will never again dare not to have us take their photo." The other really annoying thing that O-M does: they copyright each photo. That's right. Oh, yes, it is a photo of you. But, O-M holds the copyright. And, they have a whole department at their headquarters who tries to track down any cases of their photos being used in print media without obtaining (for a relatively significant fee) permission. Hello? Anyone Still Reading Here?